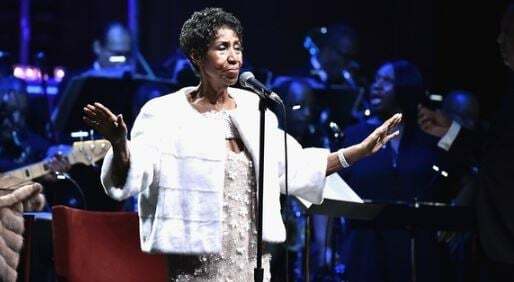 Aretha Franklin, one of the greatest musicians of her time, reportedly died without leaving a will. The ‘Natural Woman’ singer died on August 16 leaving behind an estate worth a reported $80 million. According to Detroit Free Press, Franklin’s four sons filed a document on Tuesday listing themselves as interested parties in her estate. One document filed with the court and signed by her son Kecalf Franklin, her estate attorney, David Bennett, check a box acknowledging the absence of a will. “The decedent died intestate and after exercising reasonable diligence, I am unaware of any unrevoked testamentary instrument relating to property located in this state as defined,” the form reads. “I just hope (Franklin’s estate) doesn’t end up getting so hotly contested,” said Don Wilson, Franklin’s attorney in copyright matters, song publishing and record deals. Sabrina Owens, Franklin’s niece, asked the court to appoint her as personal representative of the estate.